As Christmas is approaching and many people are taking holidays, this means that many projects will be stopped over this time. 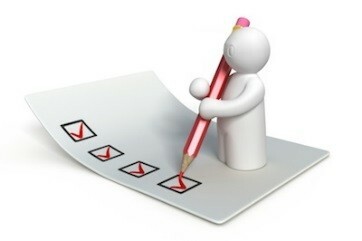 If you are a project manager what should be done before you go on holidays? Why not give us a call to discuss your needs and where we can help.